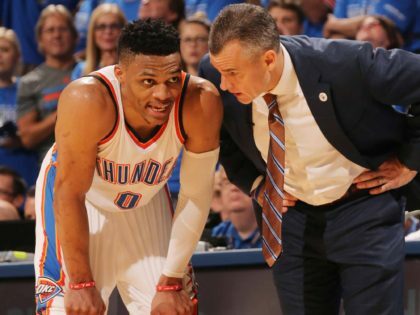 OKC Needs a Head Coach to be “COACH” for this ‘team’……. 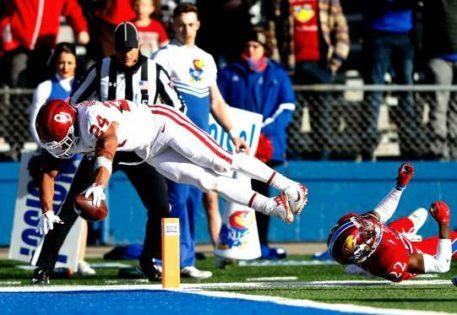 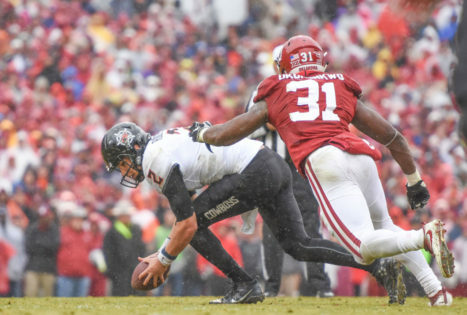 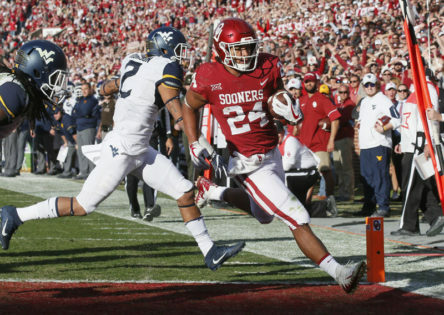 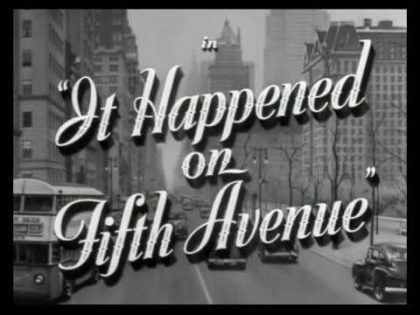 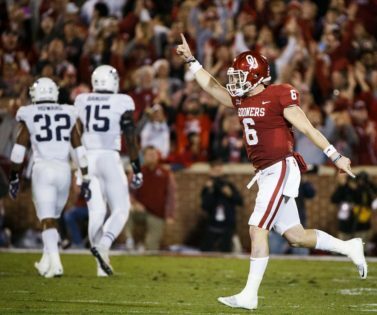 Mayfield will not start Saturday; National Playoffs take shape; Big Twelve in OU/TCU hands; Mayfield shows Kansas no PC love……. 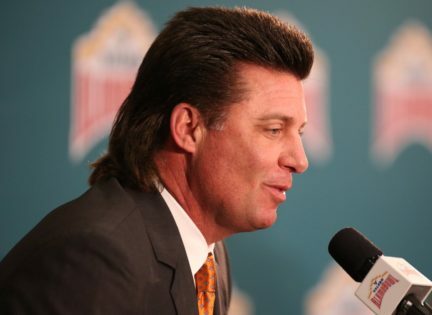 Mike Gundy will be the next head football coach for the Tennessee Vols……. 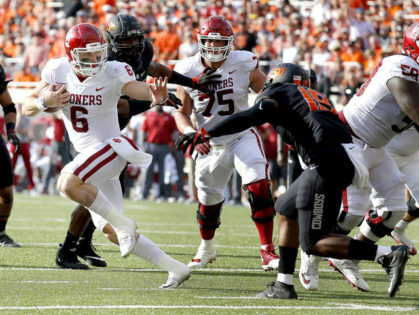 Bedlam has one team that is better…but will it take the win?